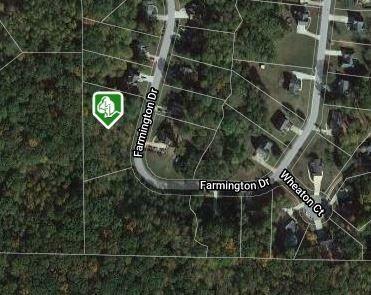 Don't miss your opportunity to own one of the largest lots in the quiet Farmington Subdivision in South Paulding County. Lots of locations to build on this wooded lot with over 200' of road frontage. I am interested in 196 Farmington Dr, Temple, GA 30179.